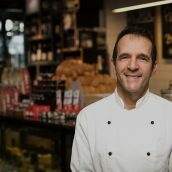 Domenico Papa never imagined working in the hospitality industry full-time. 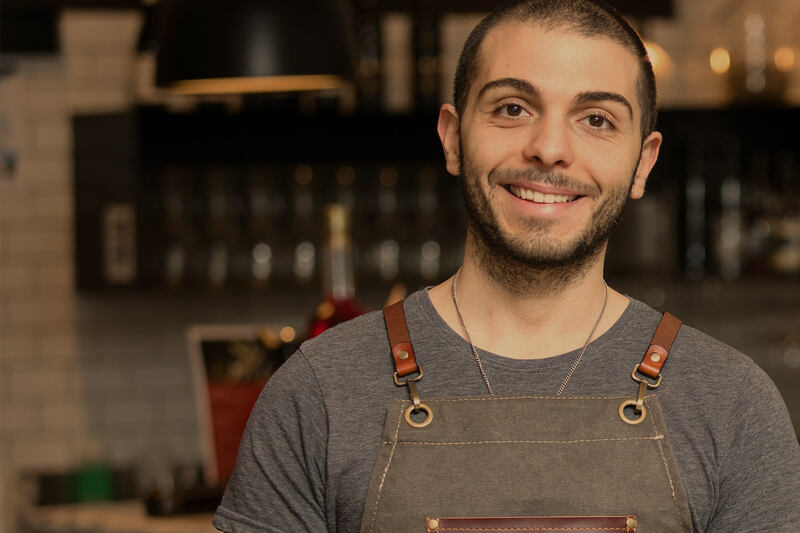 He has a master’s in business administration and only worked in Italy’s hospitality scene to pay off university expenses. The first time he visited Australia was in 2014, where he travelled and worked 13 different jobs in that first year. 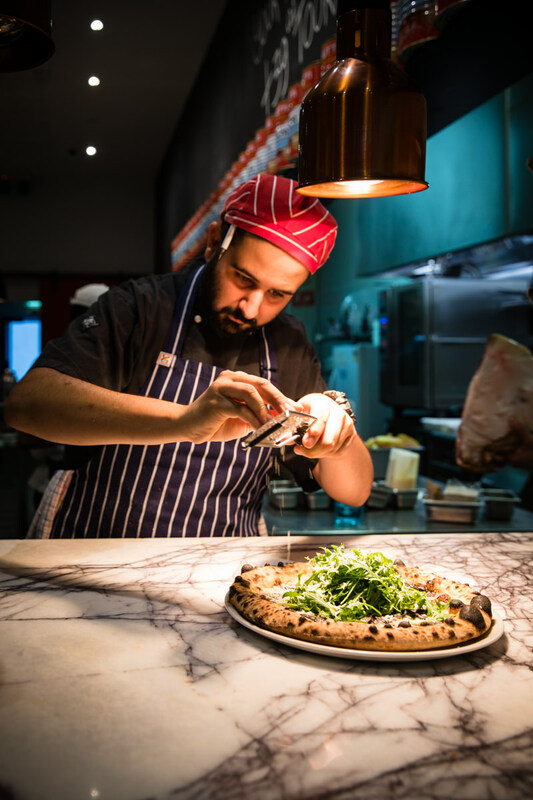 Later, he began working at +39 Pizzeria in the city. 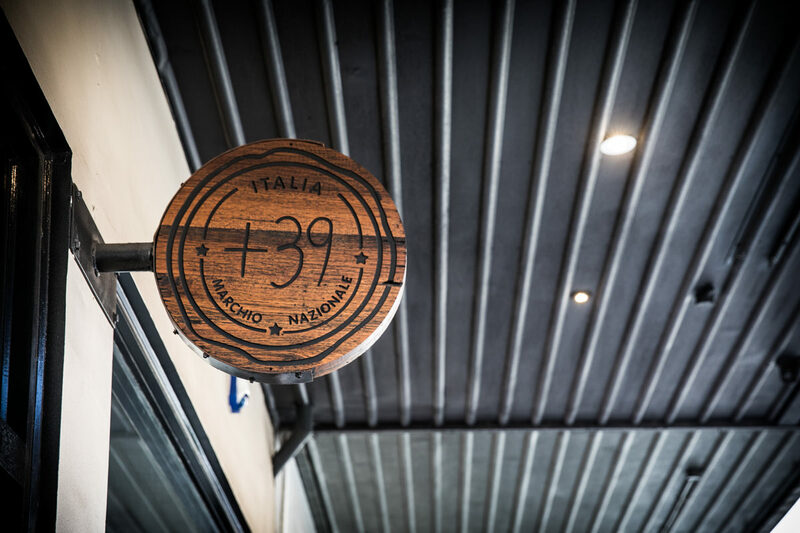 In March 2016, he +39 Toorak opened, and he jumped ship. “And since that moment I’ve always been here,” Papa says. 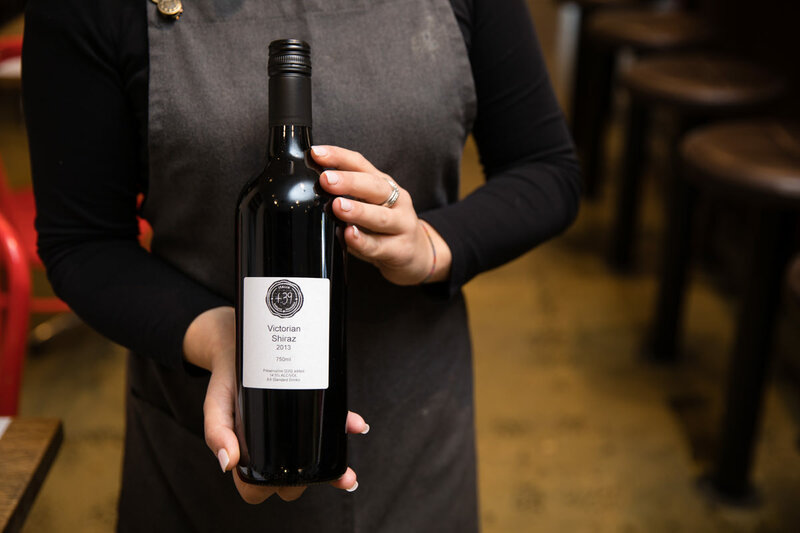 “We quickly discovered there is a difference in demographic compared to the city.” Toorak is residential, there are lots of families and the team have had to adjust to accommodate dietary, cultural and religious requirements. “That’s the human aspect, it’s definitely something that keeps me working. I think only crazy people work in the hospitality industry. It’s definitely not for the money, definitely not for the prestige,” he says. 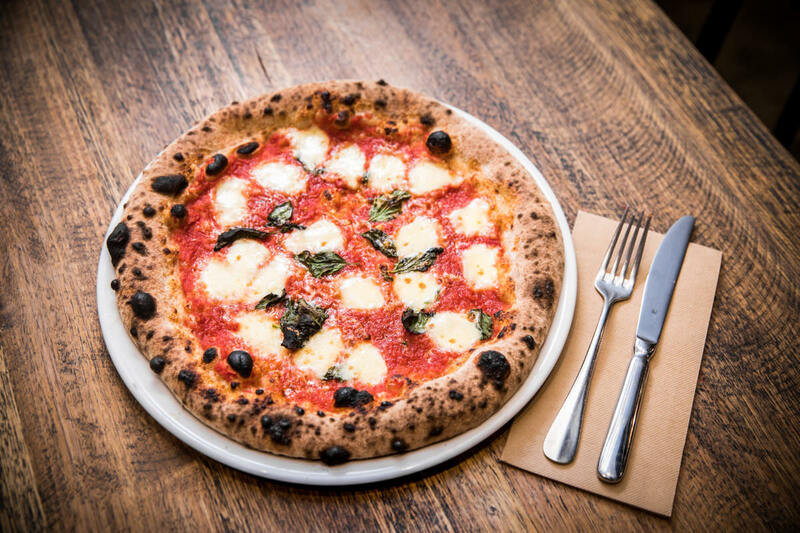 Papa describes the obvious focus at +39 Toorak as the pizza. “But in saying that I’m extremely proud of the house-made pasta we do,” he explains. Papa says. 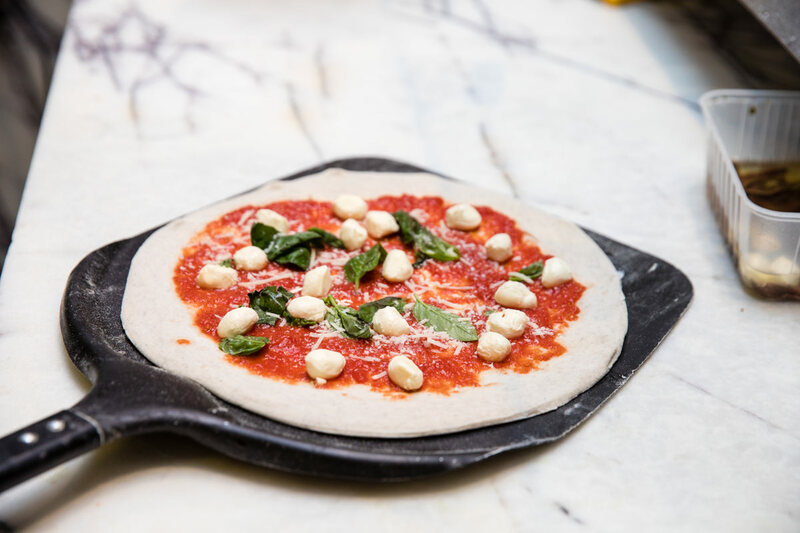 “It’s a very light flour, it’s not refined, and we tend to keep a very low ratio between flour and water in a way to keep it extremely light. Papa says that the trust that he feels from the owners, partners, suppliers and all other stakeholders create a nice and energetic environment to work in. “I’m extremely happy and grateful to Australia for all the opportunities I’ve been given and I’m very, very happy to work here,” he says.